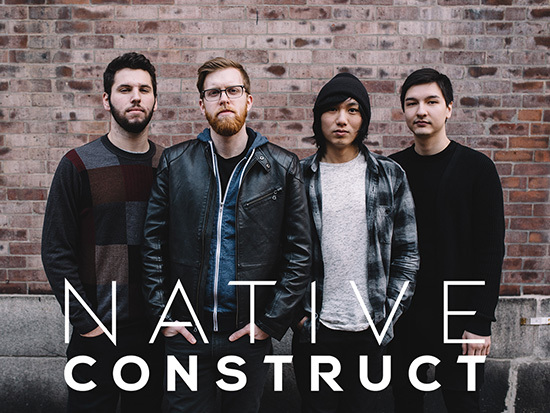 Native Construct is the product of collaboration between several students that began in 2011 at the storied Berklee College of Music in Boston, Massachusetts. 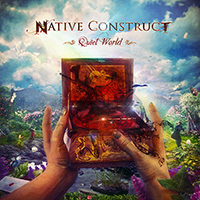 Fueled by a desire to breathe new life into the modern metal genre, Native Construct artfully blends a wide spectrum of compositional influences, ranging from classical all the way to prog metal and musical theatre. The result is a wonderfully unique sonic texture, made up of extended-range guitars, theatrical vocals, and a full complement of symphonic instrumentation. 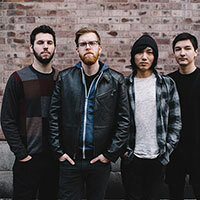 Guitarist and composer Myles Yang’s passion for innovation, coupled with his extensive academic study of arranging and compositional techniques, makes Native Construct a truly distinctive up-and-coming metal act. 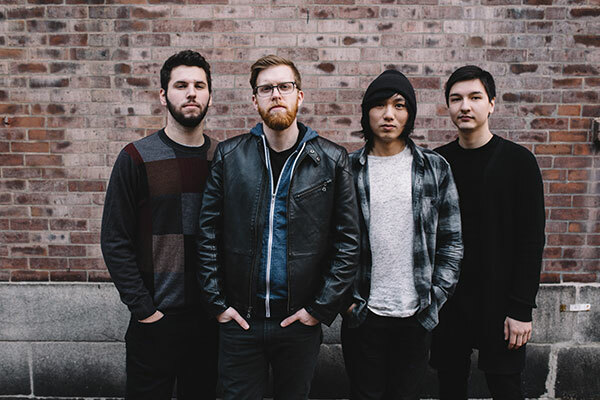 In 2014, the band’s music caught the ear of Brian Slagel at Metal Blade Records, and led to a recording contract and a worldwide release of the band’s debut album, Quiet World. 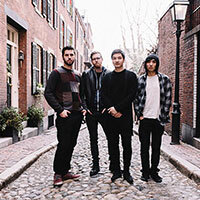 The album promises to be a rich, vibrant, and aurally engaging musical experience. While following a musically programmatic approach to its storytelling, the album demonstrates a fascinating unification of numerous musical styles and provides an emotional journey through the vast and imaginative world Native Construct have envisioned. 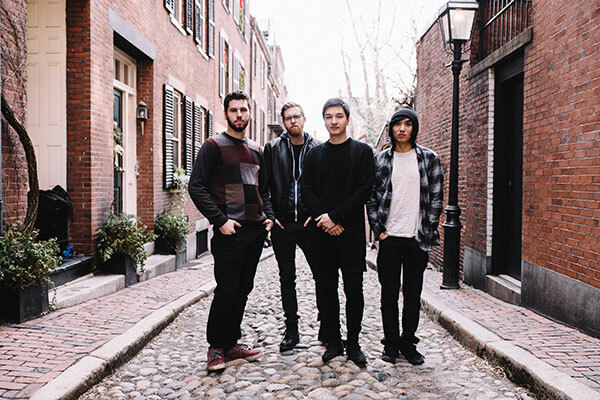 Quiet World was largely self-produced and written between 2011 and 2013 in between the individual band members’ studies at the Berklee College of Music. What began as jam sessions simply for fun eventually turned into a full-fledged musical endeavor. 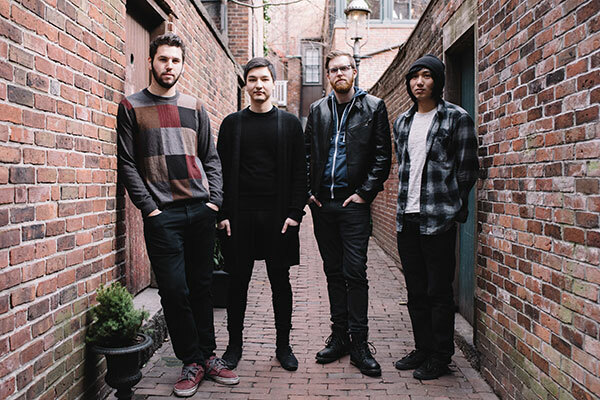 All tracking and programming was done at the band’s home studios in Boston, MA, with the exception of vocals, which were recorded with Jamie King at The Basement Studios in Winston-Salem, NC. The album was mixed by Rich Mouser at The Mouse House Studio in Los Angeles, CA, and mastered by Jamie King. A brief listen to Quiet World is enough to make it apparent that there is a concept, here. 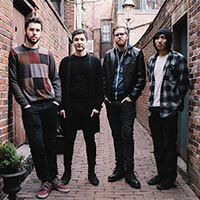 Though it’s best to let the band explain the album in their own words: “Quiet World is about a guy who loves a girl. The guy is a bit of an odd and eccentric person – an outcast. He’s also a mute, and a little unstable, as it turns out. The girl doesn’t return his feelings, but he can’t bring himself to let go. As his unrequited passion for her devolves into obsession and eventual resentment, his mind begins to slip further and further away. He convinces himself that he can’t be loved because of his condition and abnormalities. So he decides to create for himself a new, fantastic world of which he has complete control – a world where there are no oddballs or outcasts. A world where everyone is surrounded by people who are just like themselves: a much quieter world.